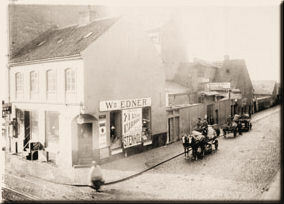 Back in 1894, the 26-year old Wilhelm Edner opened a small grocery shop in Malmö where he sold coffee. The business went well and during the 1910s floor wax came into the picture , a completely new product to the Swedish market. Within five years, floor polish, mop oil, dry floor cleaner, waxing equipment and other floor care products had been added to the range. And 80 years later Bonakemi have developed into an international world leading company producing and selling a total solution for wooden floor treatment. 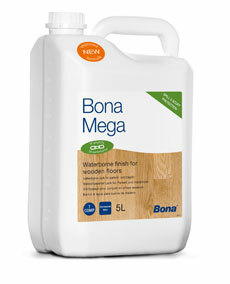 Bonakemi Mega is a single pack, waterbourne, 100% polyurethane, oxygen crosslinking wooden floor lacquer. 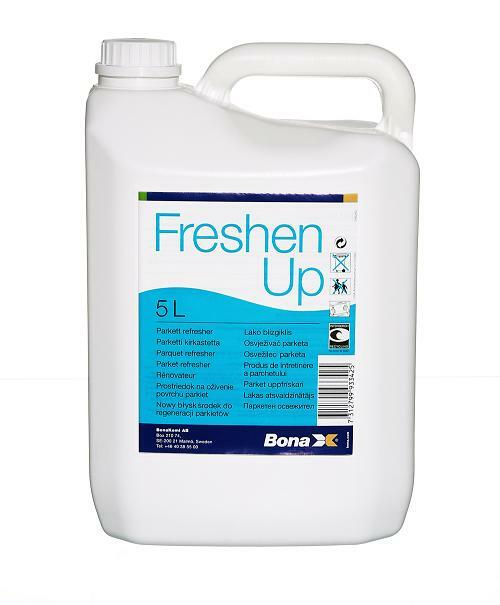 Suitable for commercial and domestic areas subject to heavy wear. A one component waterbourne acrylate primer for use on wooden floors prior to overcoating with any Bonakemi waterbourne surface finish. A water based joint filler designed to be mixed with sanding dust to provide a filler for joints up to 2mm wide, and other minor defects. Not suitable for use with Merbau or Rodesian Teak. 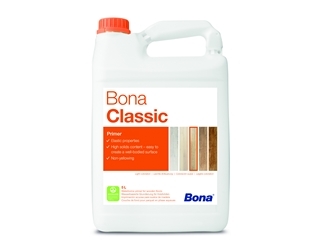 A ready to use product designed for the maintainance of wooden floors already coated with lacquer. It revives a scratched and dull surface giving a newly finished look and continuing protection against wear. 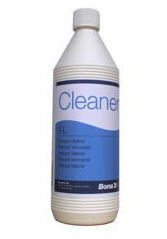 A neutral detergent, ph 6-8, designed specifically for use on sealed wooden floors and melamine laminate floors. Will clean the surface without removing the polish. Mastic type silicone free gap and joint filler for use on wooden floors. 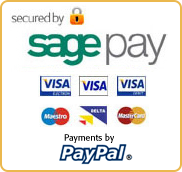 Designed for filling gaps around skirting boards, parquet blocks and for minor repairs. Displaying 1-6 of 6 Matches Found.